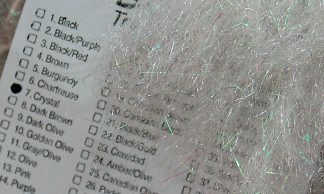 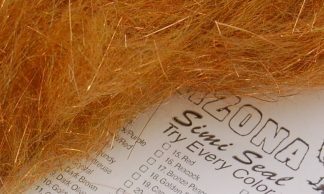 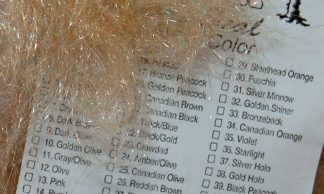 A coarse blend of medium-length fibers. 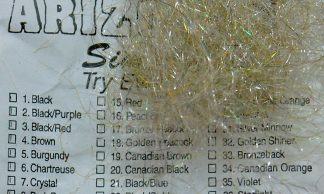 Synthetics added for flash and body. 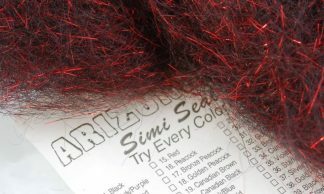 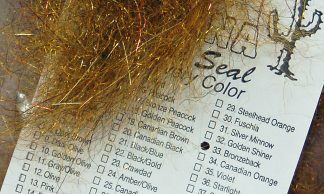 Most commonly used for Simi Seal Leeches, but can be used for a variety of other nymph and streamer patterns. 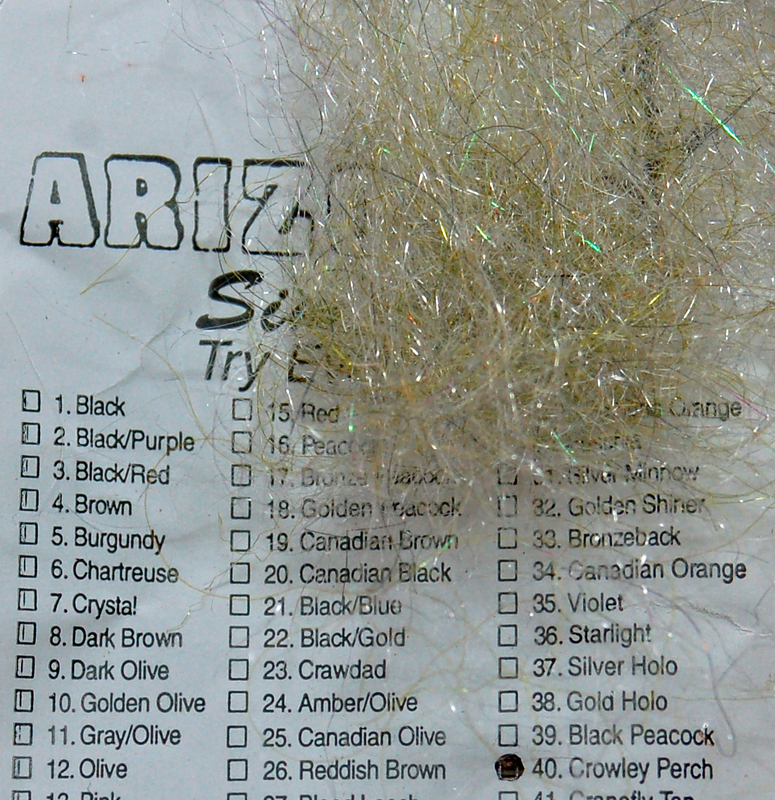 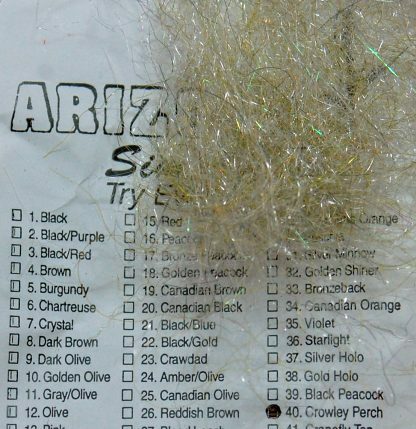 Each package contains approximately 2 grams of material, generally enough to make forty (40) size 10 leeches.